&#160;Interviewed -About how Japanese companies are preparing to increase of the foreigner who visits Japan including Tokyo Olympic Games-. The article by which I was interviewed appeared on a French newspaper “20 minutes”! -About how Japanese companies are preparing to increase of the foreigner who visits Japan including Tokyo Olympic Games-. The “20 minutes” is the daily newspaper, the readership is about 4million. 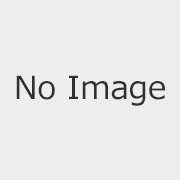 About 1million copies of circulation. The number of monthly visitors of the website is 13.1 million. It’s said that it’s a very famous newspaper. By the way, about 3 million copies of circulation is by Sankei Shimbun , and about 2million by a national newspaper of Nihon Keizai Shinbun (daily newspaper). Therefore, “20 min.” is the newspaper that is read quite well, isn’t it? I was interviewed by Mr. Senna who is a correspondent reporter in Tokyo, about how a Japanese enterprise was prepareing on service for a foreigner tourist and hospitality as preparations of an enterprise for Tokyo Olympic Games. This is the original site! From our correspondent in Tokyo. The number of foreign tourists increases suddenly in Japan. It had not reached 10 million people until 2013. But a foreigner tourist exceeds 24 million people is expected this year. But it is still not enough for the Japanese Government, which has set the target to host 40 million foreign visitors annually by 2020, and 60 million by 2030. “There are many Japanese who aren’t experienced faced to a foreigner. 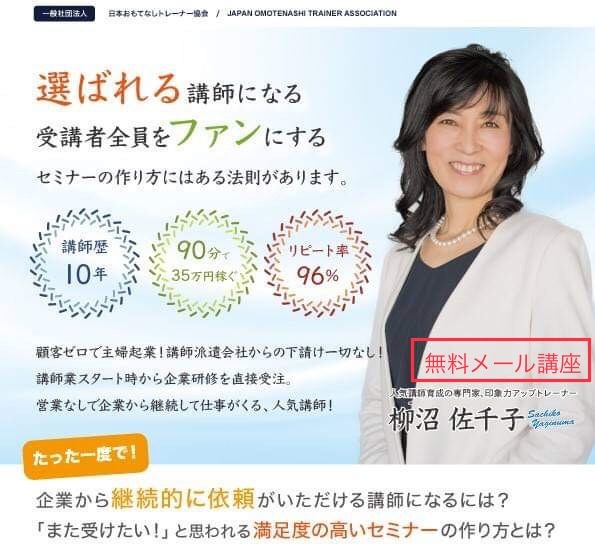 Therefore it’ll be the feeling that they feel like running away unconsciously, and an unpleasant impression is given to a customer from foreign countries.” Ms. Sachiko Yaginuma who is a representative of the “Japan ‘Omotenashi’ Trainer Association “speaks. 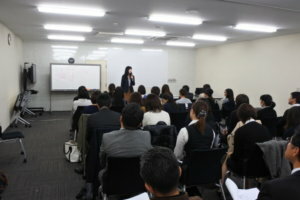 “The Japan Omotenashi Trainer Association had started at spring of last year, and a seminar was being offered for a participant beyond 200 people already. Many Japanese people are not good at foreign languages. For this reason, our association teaches them to say simple greetings for the creation of opportunities with foreigners in ‘Hello’ ‘Thank you’ such as Chinese, Korean and English. What I am telling in the seminar is that ‘Language learning takes time, and even if we are not good at language, it is now possible to have a good impression on tourists, with a smile and a high likelihood of contact’ “, She says. The cultural differences that could lead to misunderstandings. And it might surprise someone of another culture, like conduct themselves with too many reserve and modesty, bowing, to cover their mouths with the hand, laughing to manifest its gene or not to look his questioner in the eye. “Human brain judge the interlocutor in a fraction of a second. To overcome the cultural barrier, Sachiko Yaginuma leads its students to smile ‘showing the upper teeth’. “Japanese people are not experienced to show a smiling face in particular to a stranger. A human brain judges good or bad of an impression to a partner by less than 1 second. Therefore information from sight is important in particular to have a good impression. Japan is faced with a population decrease problem now. Therefore a government is working on tourist’s increase from foreign countries as a new policy to the economy lost by a population decrease. Olympics is an important trigger, but it’s a passage point and this time is thinking I’ll want a foreigner tourist to visit many times from now on.” She spoke.